Book design for Opening Ceremony’s 10-year anniversary, a compendium of collaborations, designer profiles, and major events from the company’s first decade. Since graduating from Parsons, Jon Lee has had the opportunity to work for Kickstarter, Google, The Original Champions of Design, and many other studios/agencies. From hospitality and fashion to healthcare and public spaces, he has focused on how design thinking and application can be systematic and all-encompassing, regardless of the project. Thesis, Experimental Typography, Publication Design, Sound Design, and Beyond the Page. Your hard work will not betray you in the end. Keep pushing yourself to the edge, knowing that you are growing and learning. The more times you try at solving something, the more chances you get at hitting the mark. Try everything once (with your best discretion, of course). Every industry, every company, every person, has their own approach and point of view on the world. Step in their shoes for a moment and you can learn something, maybe expand your mind. Even if it’s just a bit. My contemporaries. People I’ve graduated with, whom I now call friends, and those I’ve worked with in the past and called colleagues. As much as I admire those that have made it and established their name in history, I’ve enjoyed learning and watching others who are in the trenches now, working the day-to-day, and shaping today’s history. Honestly? Everything has been a highlight to me. I’ve been thankful to everyone who gave me a chance out of school and along my professional career so far. Every gig, every job, has shaped my point of view on what design is and how to approach it. 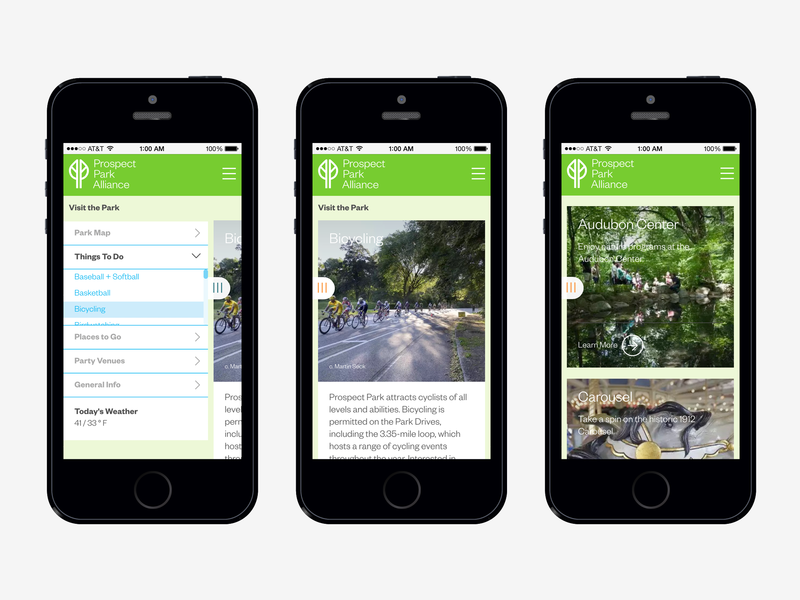 UI/UX design in conjunction with the rebrand for Prospect Park Alliance. In collaboration with Type/Code. 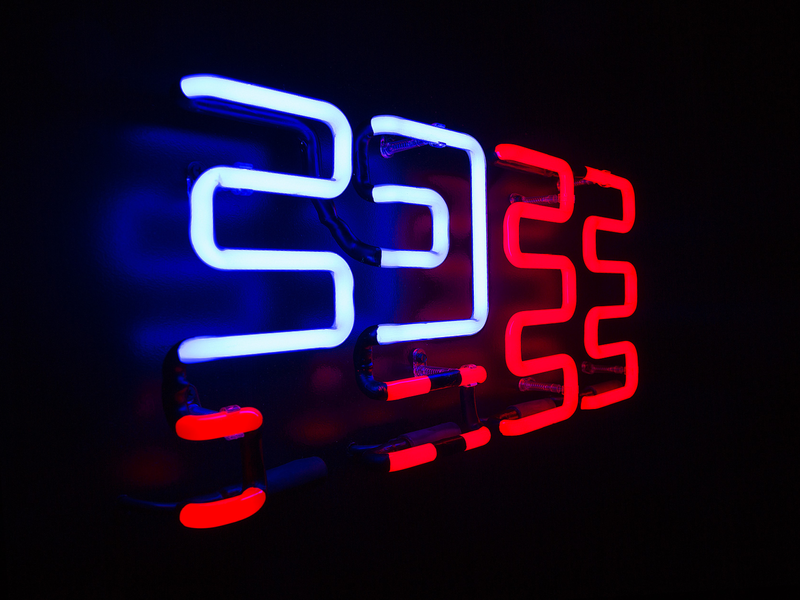 Neon sign commissioned as our submission to Cooper Union’s Image of the Studio. Identity was a self-initiated brief to redesign the American flag. Select icons for various Android apps across the Google ecosystem, under the Material Design team.